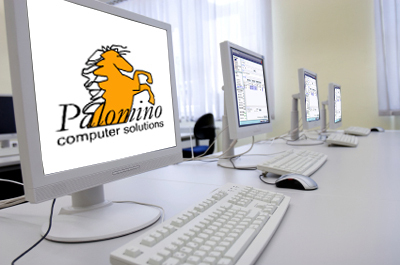 Palomino Computer Solutions is a forward thinking company concentrated on the CIMPRO process manufacturing community. We have grown rapidly by selling and supporting strategic projects for our CIMPRO client base. Clients using technology today are far more sophisticated, and they know that to really exploit these new technologies much more than strong technical capabilities are needed. An in-depth understanding of how the software functions in today's competitive marketplace is a competitive advantage. Combining today's technology with the CIMPRO software package has helped us build a long-term relationship with our clients. Our clients see big advantages in our relationship in that we can bring the technology and real world experiences to solve their business issues and provide an excellent return on their CIMPRO investment.